Never over-crank your ACUdraw or ACUdraw Pro again. 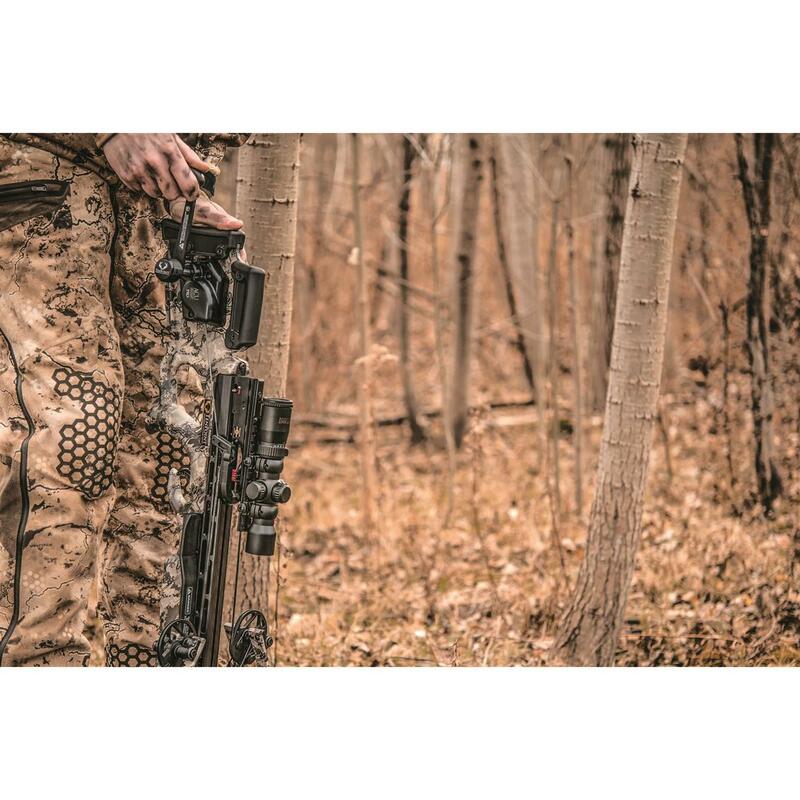 The TenPoint® ACUtorq Handle with Black Cap employs a unique torque control mechanism that eliminates the possibility of over-cranking your ACUdraw or ACUdraw Pro cocking device. Its compact design allows for storage in stocks that have a storage cavity cutout. 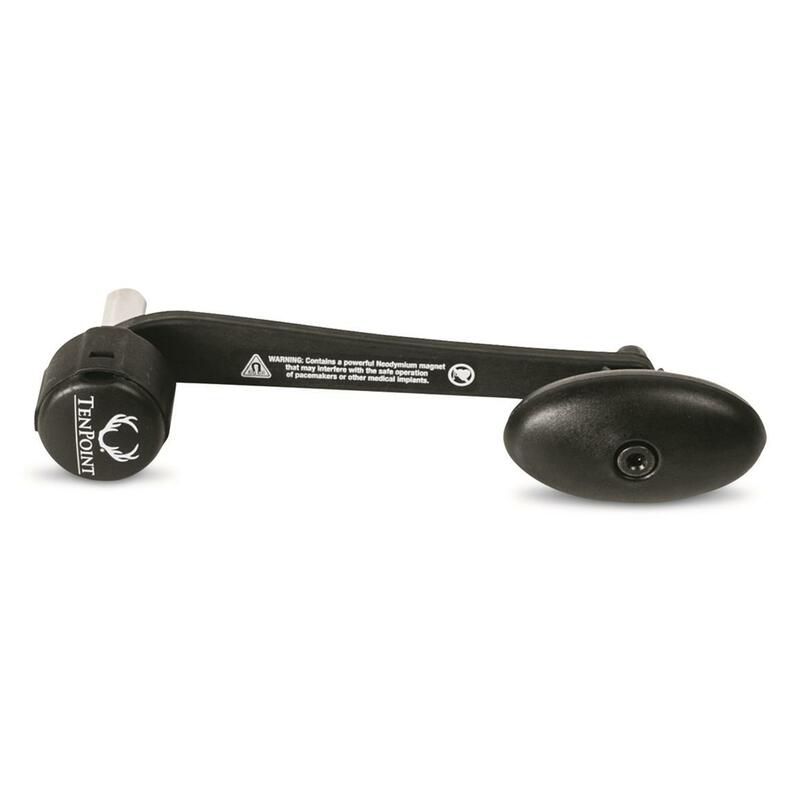 TenPoint ACUTorq Torque Handle, Black Cap is rated 5.0 out of 5 by 1. Rated 5 out of 5 by Turkey River Bowhunter from ACUtorq works great !! I got my Stealth NXT about 4 months ago.. It came with the regular AcuDraw. I was looking in getting the AcuDraw Pro and decided might as well get it too, so it's on order...But it does not come with the new ACUtorq handle...Bummer, so I decided to get the new ACUtorq handle .I received it a month ago and with the weather being so warm never shot it till this week... It does what they it does , when cranking and claw gets close the safety clicks on, WOW !! Not at all like the old handle!..When it click ,your tight...The ACUtorq has a little play when it hits the safety and really works great.. I told friend of mine about the ACUtorq ,because he went thru draw cords and had replace the covers because of over cranking.. He tried mine and ordered one the next day..Great Product TenPoint !! Keep up the good work!! !